"Life gets in the way" is an age old adage that rings ever true. This harsh reality can be especially taxing on attorneys, who meticulously plan a case and prepare themselves and their client for the court date, only to find a family emergency or some insurmountable obstacle gets in the way of their appearance. Appearance attorneys are often the best solution for these unfortunate scenarios; the best appearance attorneys are local, and there's a few reasons why. Local attorneys know the courtrooms in their county. They'll know the court staff, the police officers and the opposing counsel. This is incredibly useful for proceedings; knowing the personalities and preferences of the other members of the court helps things go more smoothly. 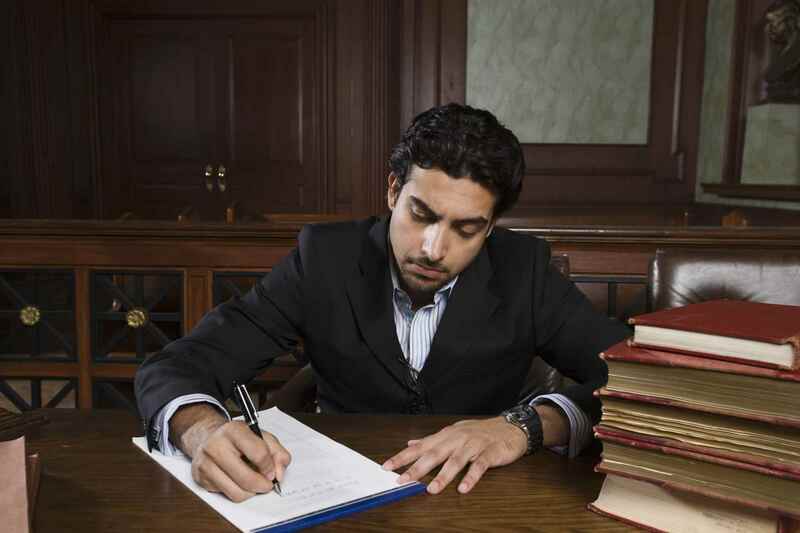 Expert attorneys far and wide usually delve into the minutiae of the local court system to give their clients the best edge, but it can be hard to translate that knowledge to an out-of-town appearance attorney in a pinch. Locals are aware of the different customs, proceedings and rules in their courtroom; this means there's less chance of some obscure bit of knowledge being lost in translation during the transition of the case. Time is an important factor in any court case, and you don't want the appearance attorney to show up late because they don't know the area. Local appearance attorneys know where the court is located; they live in the area, so they know how to navigate traffic, and are unlikely to experience any substantial delays in getting to court. A local attorney will also have more ability to meet with your client before the appearance in order to get a feel for each other and become more comfortable, as well as to address any outstanding questions. The client-attorney dynamic can make a huge difference in court hearings, so it's worthwhile to have someone local so they can meet face-to-face. Comfort on the client's part is essential to a great court hearing. The worst possible outcome is that a client stops using legal representation because they don't know their new lawyer; it is incumbent on you to ensure they understand how an appearance attorney will help their case and that self-representation is costly and risky; having a local appearance attorney can help assuage any fears they may have. Appearance attorneys can be extremely useful in the worst of scenarios; they take a load off of your mind. They're especially useful when local - they know the local laws and customs, the courtroom staff, and they're likely to make your client feel more comfortable.Experienced appearance attorneys can make a good case out of a tricky situation; don't let a hearing slip out of your hands, hire local!